Jordb�r sirup, Vedrenne Strawberry alkoholfri sirup 0,25 ltr. 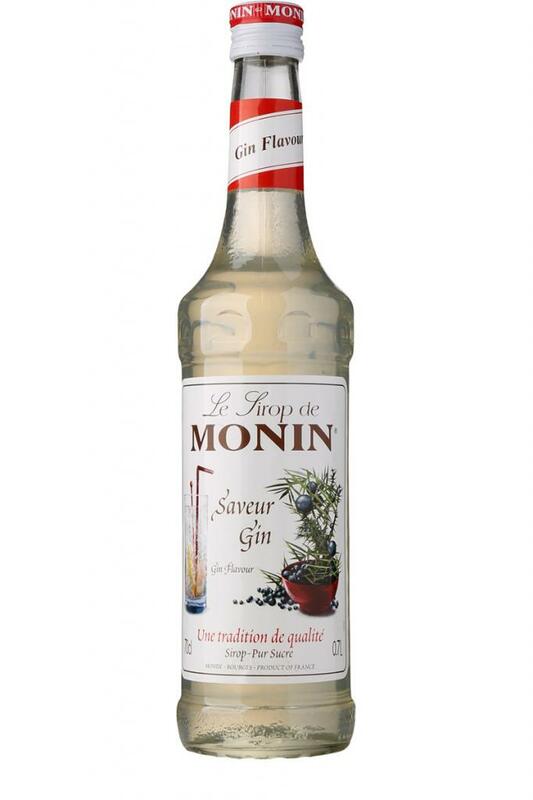 Monin Gin Sirup 70 cl. Monin Sirup Agave 70 cl. 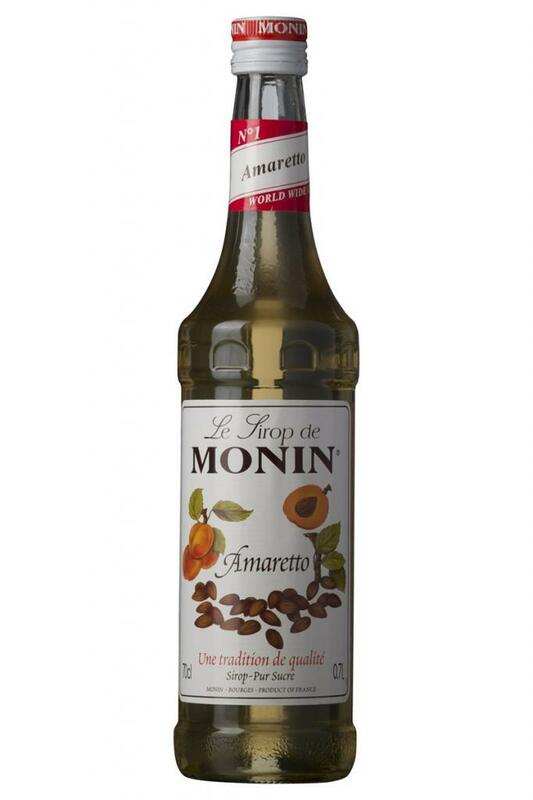 Monin Sirup Amaretto 70 cl. 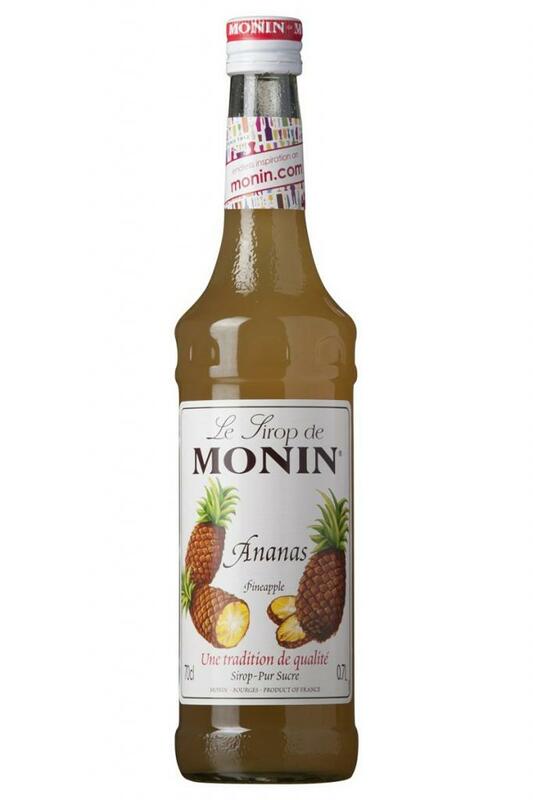 Monin Sirup Ananas 70 cl. Monin Sirup Basilic (basilikum) 70 cl. 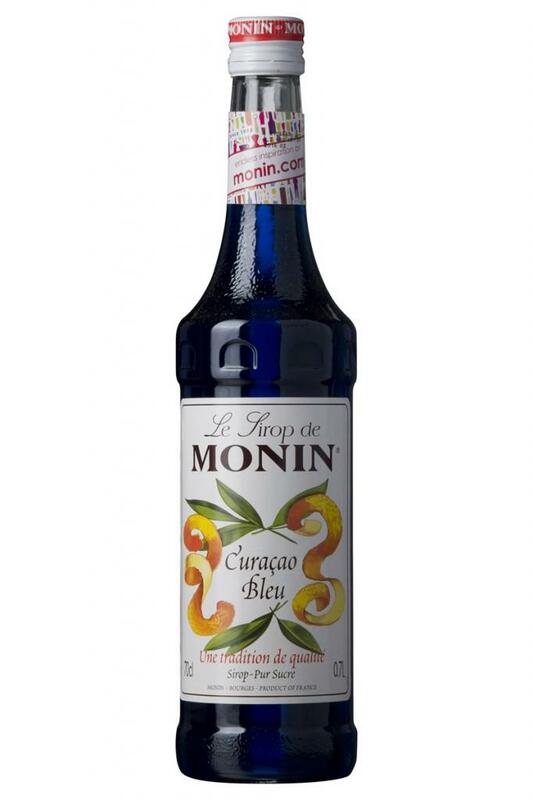 Monin Sirup Bl� Curacao 70 cl. Monin Sirup Bubble Gum 70 cl. 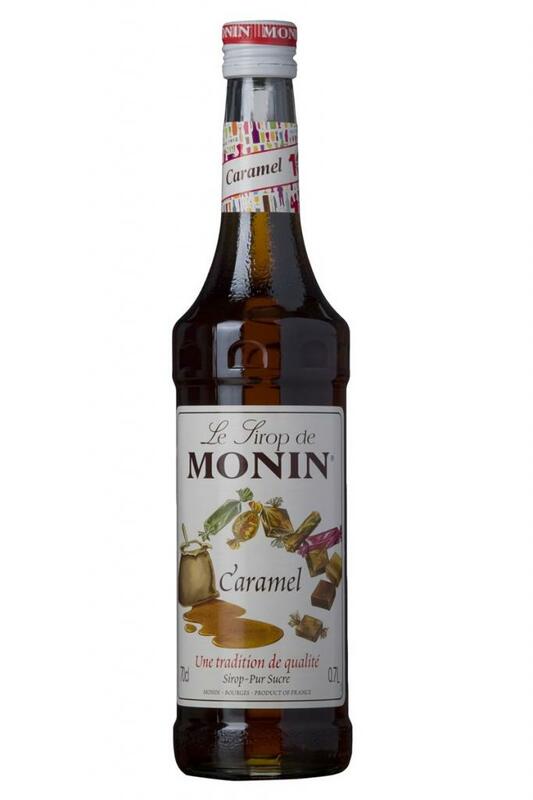 Monin Sirup Caramel (Karamel) 70 cl. 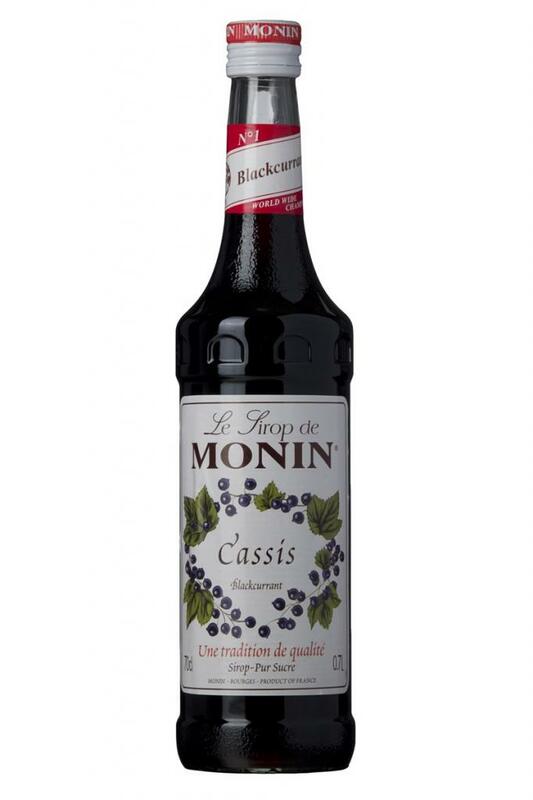 Monin Sirup Cassis (solb�r) 70 cl. 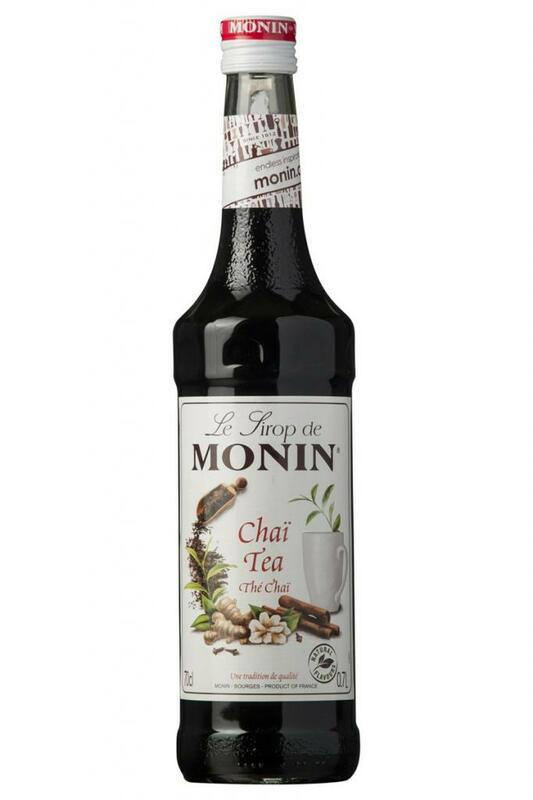 Monin Sirup Chai Tea 70 cl. 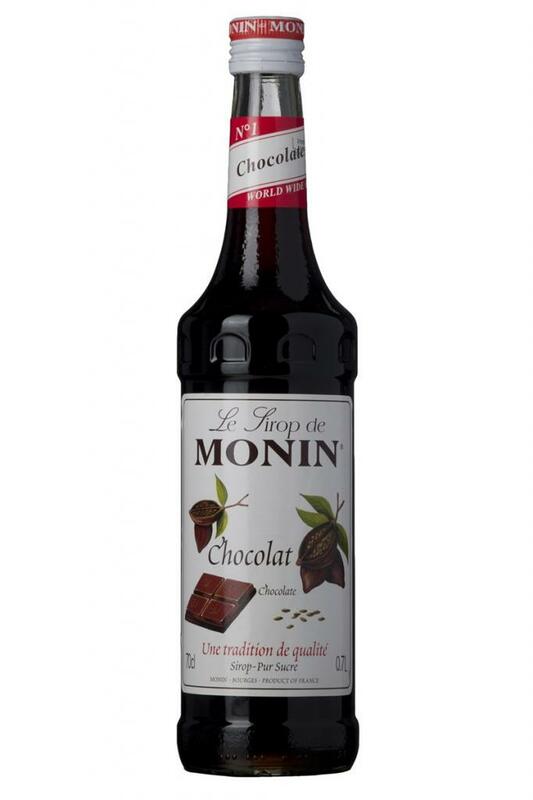 Monin Sirup Chokolade (chocolat) 70 cl. 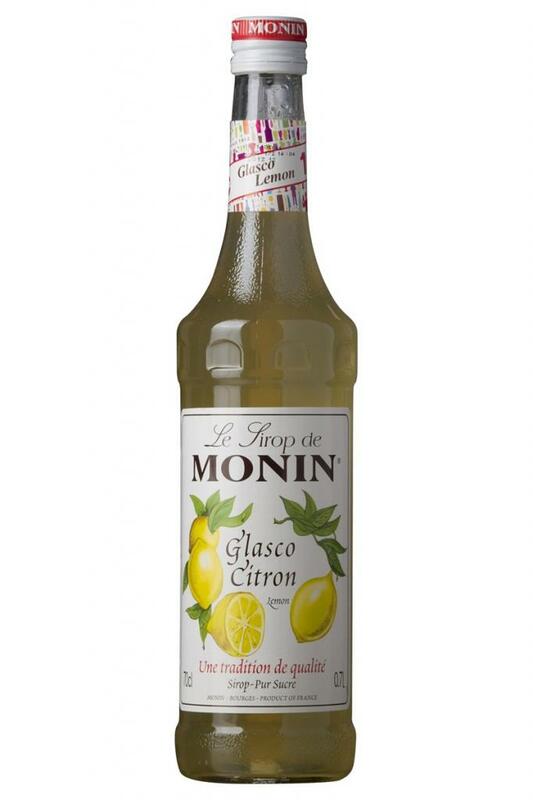 Monin Sirup Citron 70 cl. 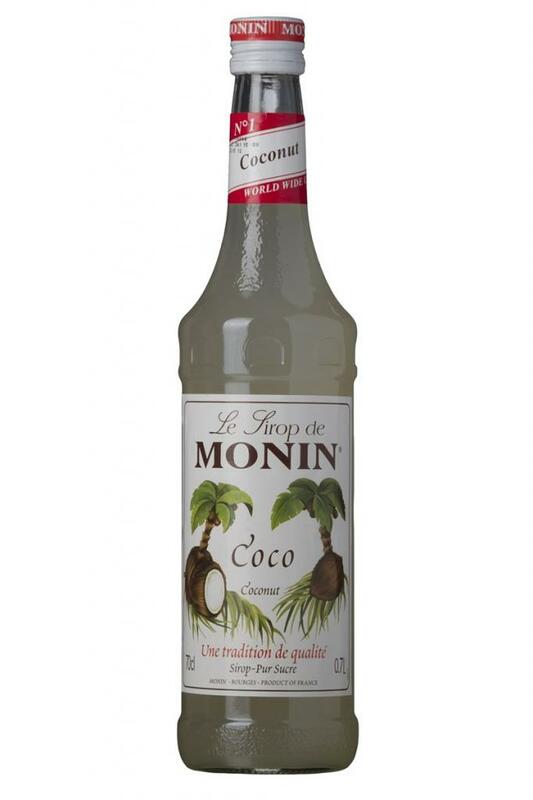 Monin Sirup Coco (kokos) 70 cl. 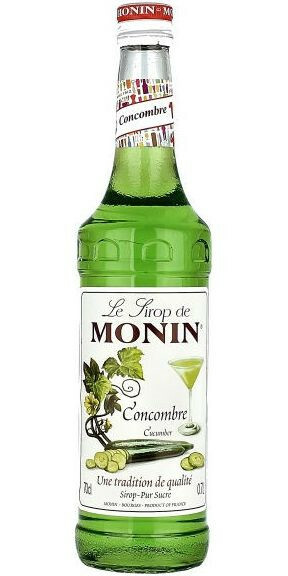 Monin Sirup Concombre (agurk) 70 cl. 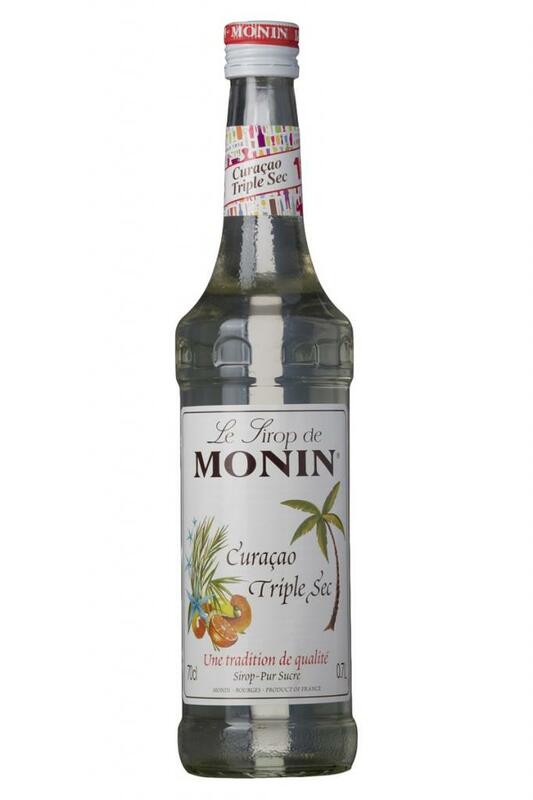 Monin Sirup Curacao Triple Sec 70 cl. 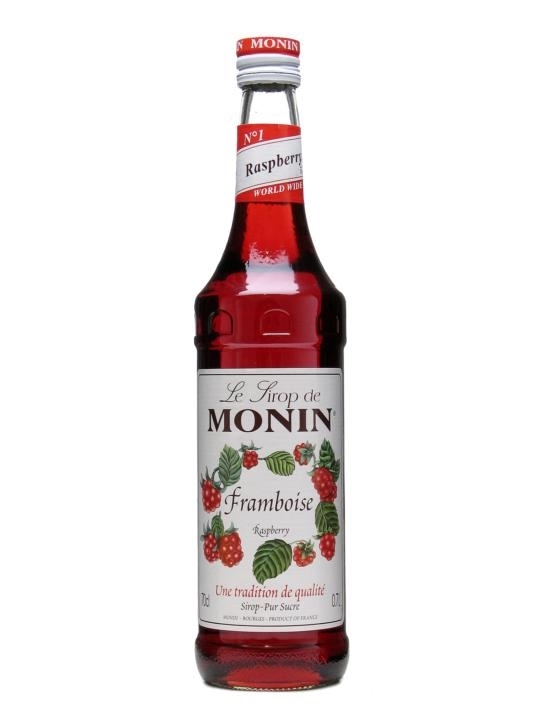 Monin Sirup Framboise (hindb�r) 70 cl. 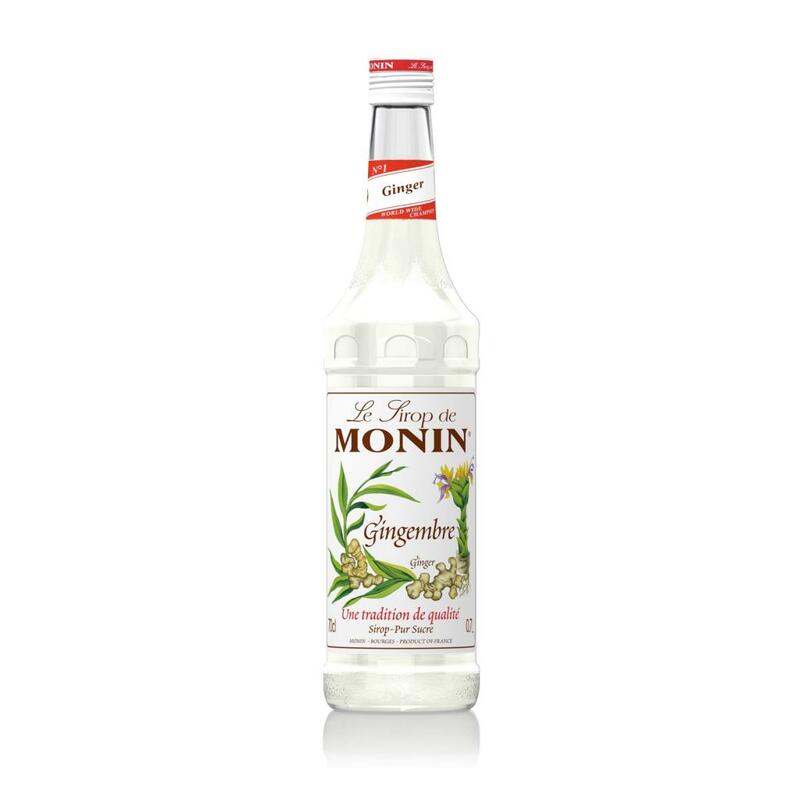 Monin Sirup Ginger 70 cl. Monin Sirup Gomme 70 cl. 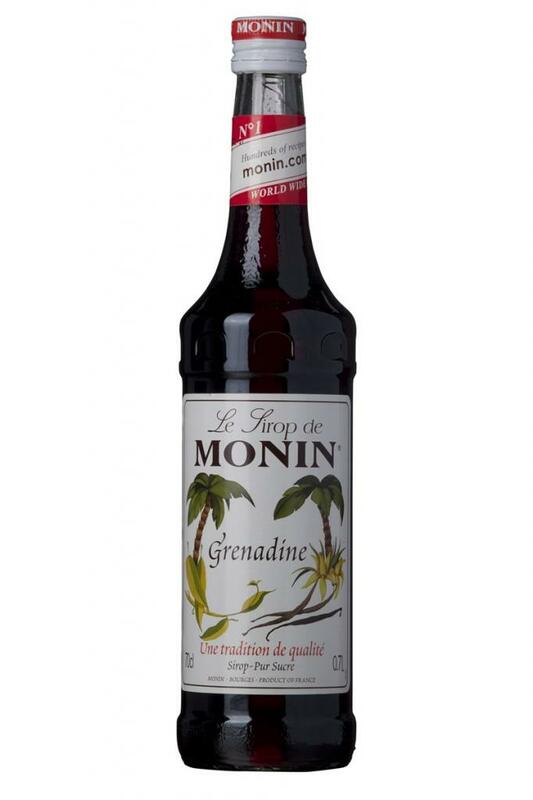 Monin Sirup Grenadine 70 cl.